Choosing the right product for your air dispersion modeling project or air quality analysis can feel a little overwhelming. There are many products available to help you get the job done, and you want to get the right product for your needs. 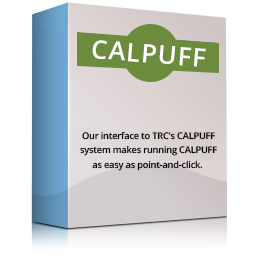 At the end of the day, you want a product that is easy to use and seamlessly integrates with your operating system. You also want one that provides enough data points and analyses to accurately answer all of your questions. While an in-depth consultation with professionals like those at Providence-Oris is the best approach to finding the right products for your air quality analysis needs, understanding how the basic models compare to each other can also be useful in making your decision. To help you decide, here is a brief look at a few differences between BEEST Suite and Aerscreen for Windows. 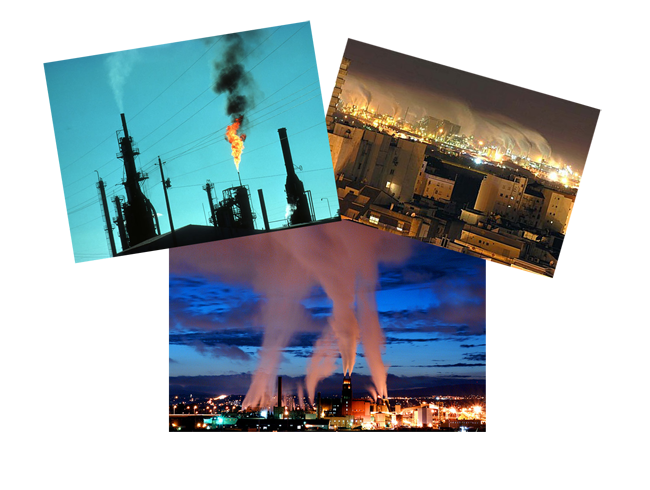 Three common and respected air quality modeling models are AERMOD, ISCST3 and ISC-Prime. At times, you may find it useful to pursue your air quality modeling analysis through one of these models in order to create a complete picture based on all possible scenarios. 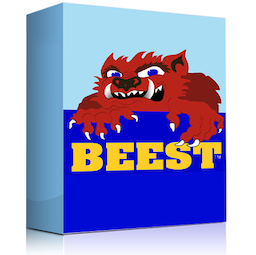 Instead of taking the time (and spending the money) to run each of these models individually, you can choose to use BEEST. 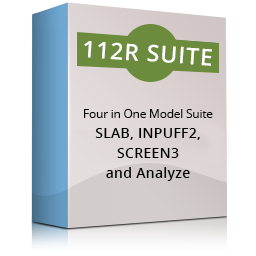 This suite of products has everything you need to run all three models. Perhaps the best part is that BEEST will take all of your data and enter it automatically into all three programs. As a result, you enjoy a fast and efficient, way to run an air quality analysis, achieving the accuracy and comprehensiveness you need. Aerscreen, on the other hand, provides single-model analysis. 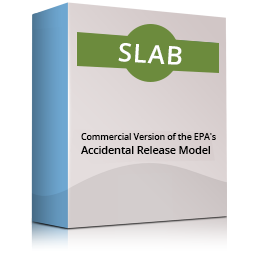 It runs a screening model based on the EPA’s AERMOD dispersion model. 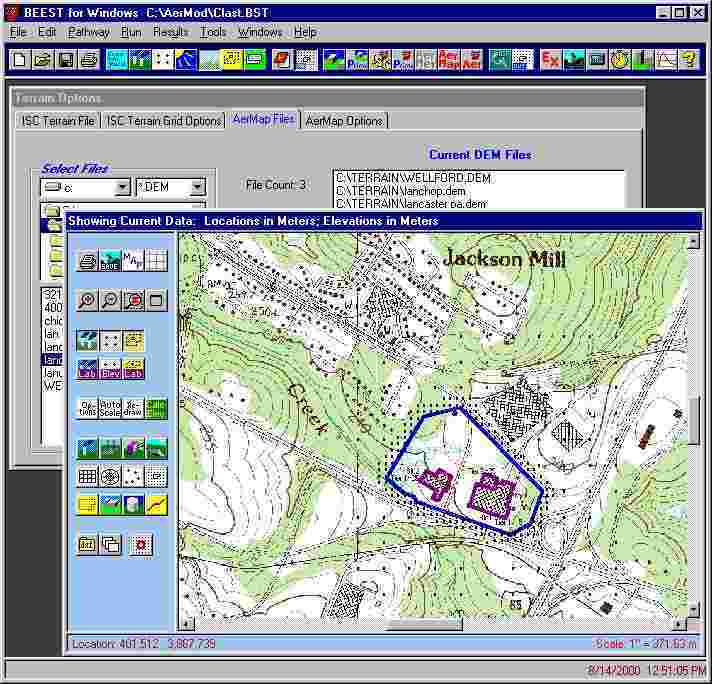 Aerscreen allows you to utilize the EPA’s preferred air quality modeling methods with added benefits like incredible graphics and ability to take both flat and complex terrain into account. Whether or not you need a multi-model or single-model analysis depends, of course, on your particular situation. In addition, the particular model or models you need to use will also depend upon the type of analysis you are conducting. Deciding whether or not you need three models for analysis or just one will help you decide if BEEST or Aerscreen is the right modeling choice for your project. BEEST vs. Aerscreen Difference 2: Refined Modeling or Screening? Another primary difference between BEEST and Aerscreen is that BEEST provides access to refined air quality modeling, while Aerscreen provides access to a screening model. A screening model determines if a potential emission or pollutant poses a threat to a certain area. 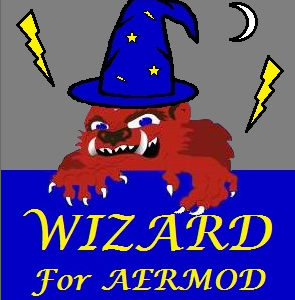 Once the screening is completed, potential threats are further evaluated using a refined model like AERMOD. A refined air quality model, on the other hand, determines how much of a threat is posed by emissions or pollutants. 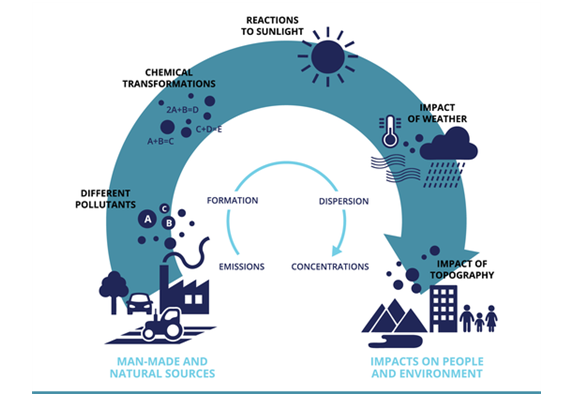 These models offer an in-depth look at the circumstances surrounding the potential threat and how those circumstances may impact the spread of the emission or pollutant. BEEST allows you to manage three refined air quality models. Aerscreen, on the other hand, provides you with the EPA’s screening program. As a result, you may want to consider Aerscreen if you need to determine whether or not further evaluation of a situation is necessary. However, you may prefer to utilize BEEST if you already know that an emission or pollutant poses a threat and you need to conduct a detailed analysis of that threat. Despite the differences between BEEST and Aerscreen, both products offer consumers one very similar feature: ease of use. For example, BEEST offers an intuitive user interface that integrates seamlessly with Windows. Thanks to this interface, it is simple to run the program, even without significant prior knowledge. This ease of use makes it an appealing choice over utilizing the programs separately or finding another program whose more complex user interface might extend the analysis and the frustration that goes along with it. 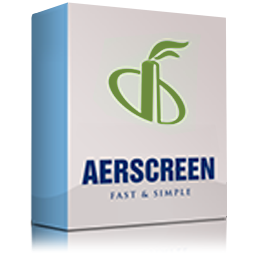 Similarly, Aerscreen is designed with features that make it easier to use than the EPA’s AERSCREEN version. Strong on-screen graphics, for example, make the data easier to input and understand. Importing data from the EPA’s AERSCREEN also simplifies the process of running the screening project. Regardless of which product you choose, having something that is simple and intuitive to use can be incredibly important to time-strapped customers who are looking for a positive experience from their software choices. BEEST and Aerscreen both offer this ease of use, allowing you to make your selection based on other factors. The next time you have an air quality modeling project to tackle, consider BEEST or Aerscreen. With the ability to run three models with the use of a single set of data, BEEST offers one of the leading solutions for refined air quality modeling software. With a single-model set up that is based on the EPA’s approved air quality modeling software, Aerscreen offers a way to run a screening air quality modeling project. Both products stand out because of an intuitive user interface and ease of use when it comes to inputting data. If you have any questions about which program will best fit your needs, or if you are looking for other software or consultation support, do not hesitate to reach out to Providence-Oris. We have a wide selection of products and services designed to meet your specific air quality modeling needs.